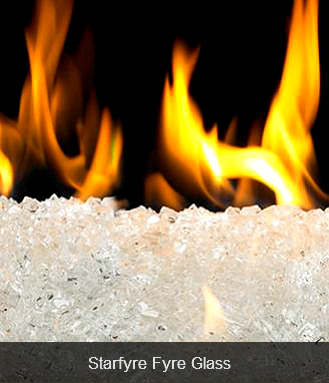 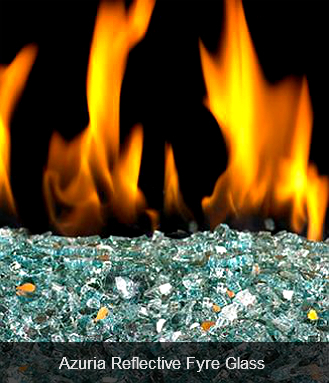 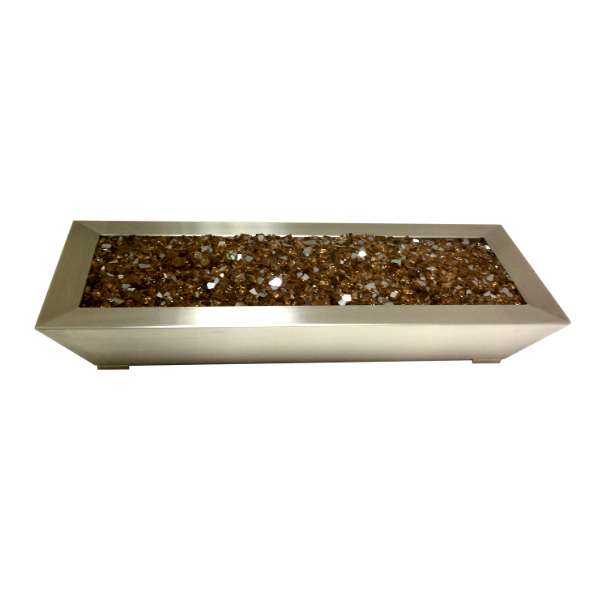 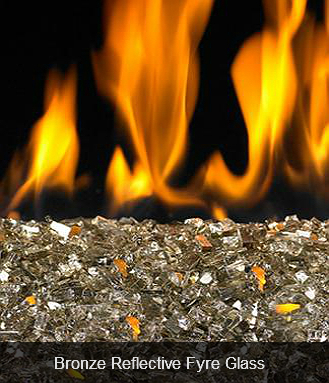 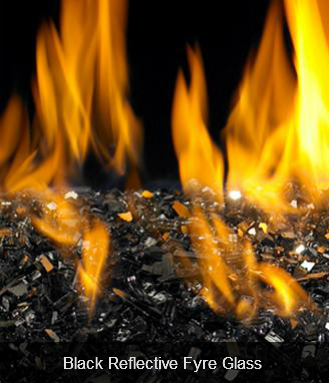 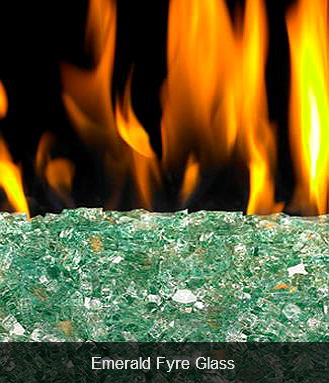 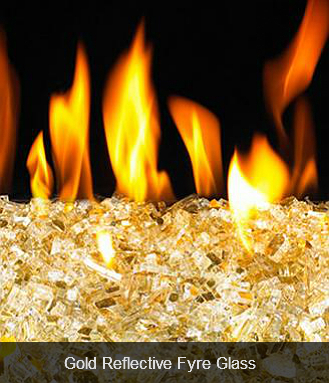 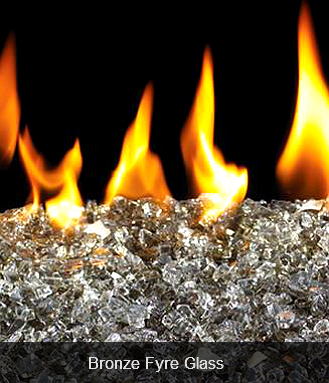 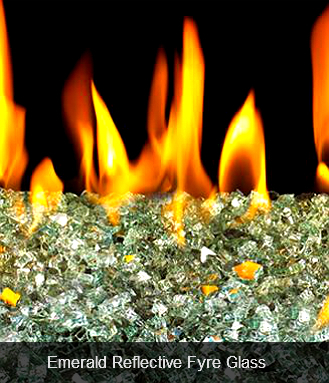 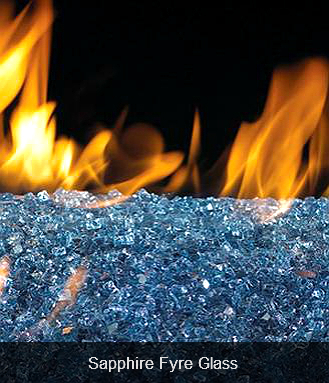 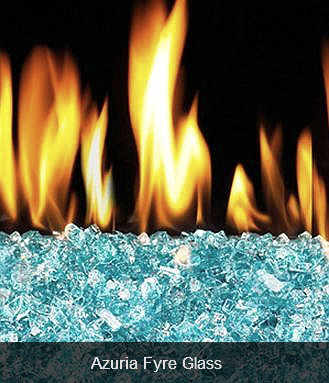 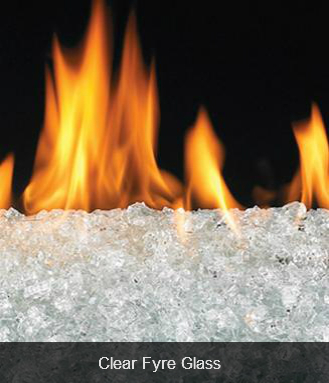 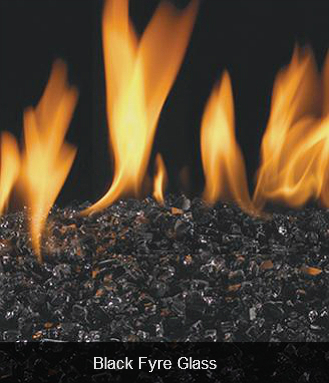 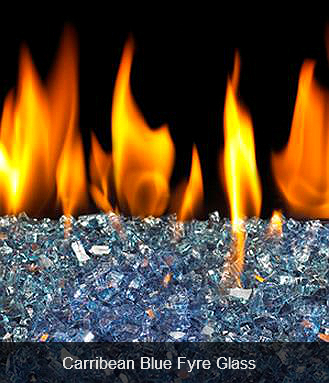 See Accessories for optional Fyre Glass for the Paramount Fireplace Pan display. 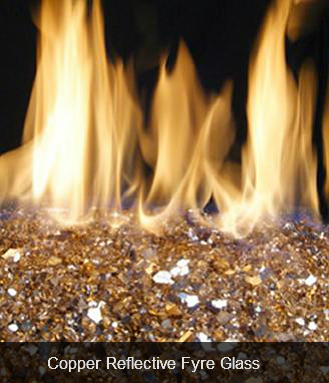 The Stainless Steel Paramount Fireplace Pan is available in 18" and 24" widths. Click on the items below for more description. 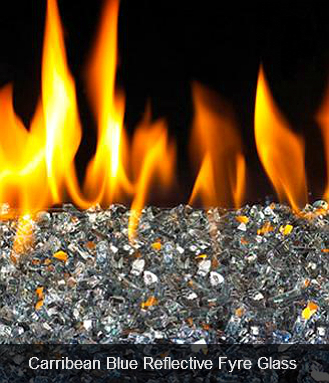 The Paramount Fireplace pan is also available in Stainless Steel.